There are a range of parts for adults and lots of scenes for our chorus to be involved in and we love having new members join our society. Come along to our adult pre-audition rehearsals on Monday 24th September 7.30pm – 10pm at the Officers Club and Thursday 27th September 7.30pm – 10pm at Prettygate Junior School to find out more. 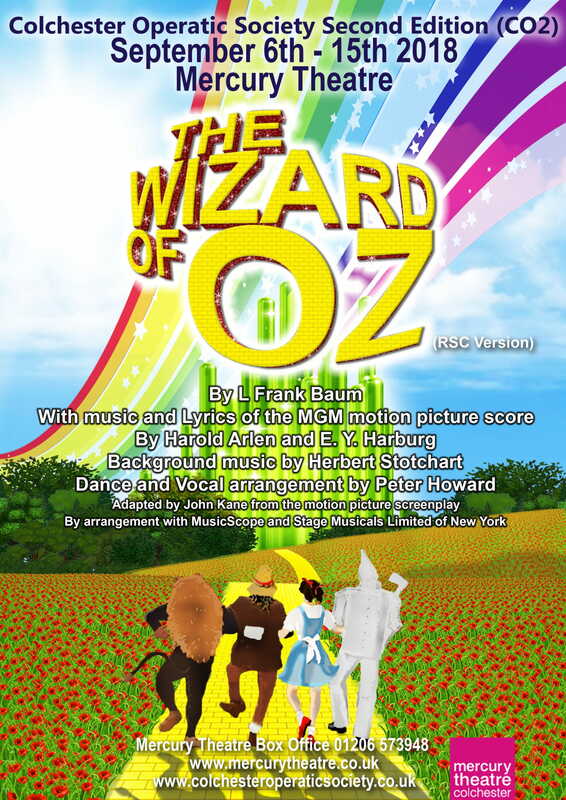 Auditions will take place 10am to 4pm on Sunday 30th September, also at Prettygate Junior school. It is not compulsory, but advisable to attend at least one pre-audition rehearsal before auditioning. Those wishing to audition will need to let us know by Friday 28th September – either by email to cos1theatre@hotmail.com or returning a completed audition form to us at a rehearsal. You must be a paid up member to audition but you can join or renew your membership at a pre-audition rehearsal. If you are interested in joining us for this show, please see our become a member page for more details and you can contact us using our contact page or contact our membership secretary on cos1theatre@hotmail.com. 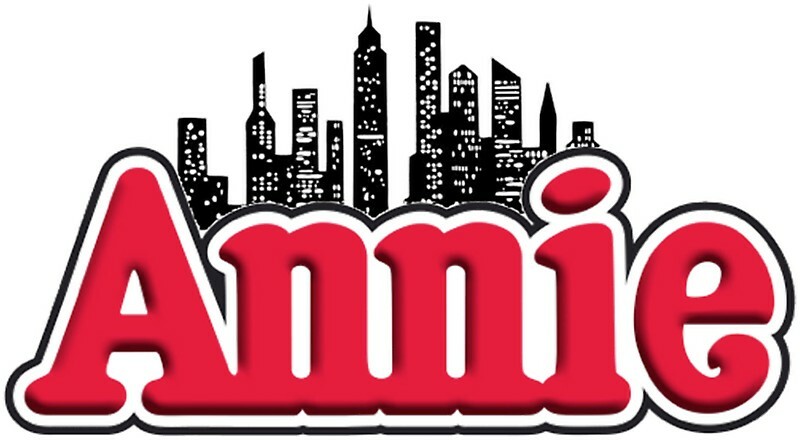 Colchester Operatic Society are performing ‘Annie’ at the Mercury Theatre from Wednesday 30th January to Saturday 9th February 2019. We are looking for two teams of 7 children (Annie plus 6 Orphans) to join us. It’s the hard-knock life for us! It’s the hard-knock life for us! ‘Steada treated, we get tricked! ‘Steada kisses, we get kicked! Got no folks to speak of, so, it’s the hard-knock row we hoe. Cotton blankets ‘steada wool! Empty bellies ‘steada full! DEADLINE for accepting video submissions is Midnight on 11th September 2018. If your child is successful in this first step you will be invited to attend a pre-audition session on Tuesday 25th September at Prettygate Junior School, Plume Avenue Colchester, Essex, CO3 4PH. at 7.30pm – 10pm. There will be an opportunity to practice singing, learn a dance routine and work on some dialogue. The live auditions will take place on Friday 28th September at Prettygate Junior School from 6.30pm – 10pm. 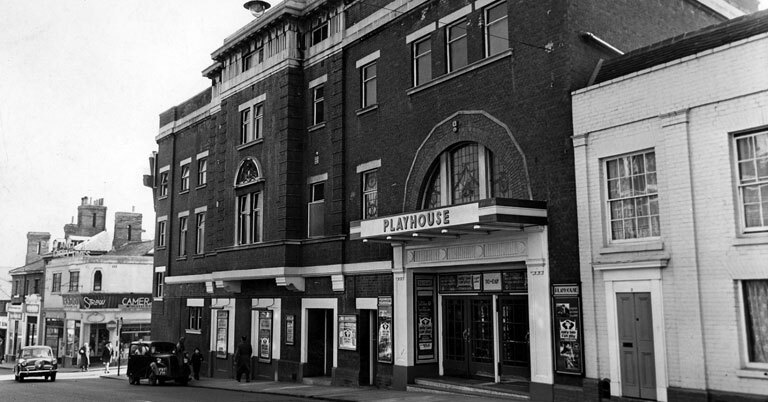 There will be a £60.00 show fee for all of those offered a role. The show fee needs to be paid on the first rehearsal – Monday October 1st. Emails will be sent out advising whether your child has been successful or not. A detailed rehearsal schedule will be sent to successful candidates along with a letter of acceptance and medical form. Rehearsals are on a Monday evenings at the Officer’s Club and Thursday evenings at St. Therea’s (7.30pm-10pm) with some Sunday daytimes. You will not be ‘called’ for every rehearsal. 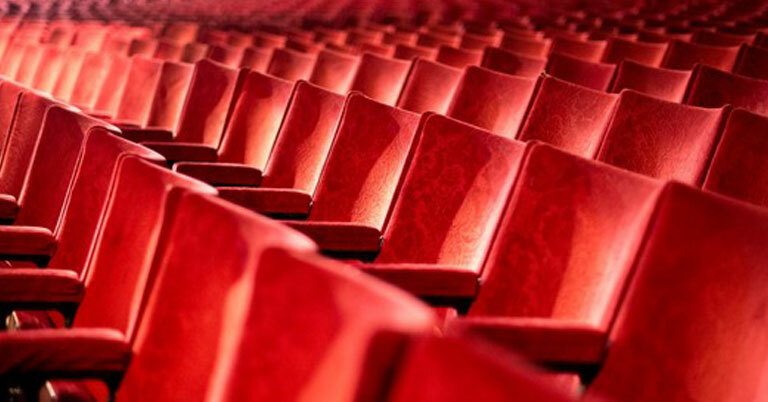 We ask for a high level of commitment with particular importance after the New Year, when rehearsals will be every Monday, Thursday and Sunday until the show opens. 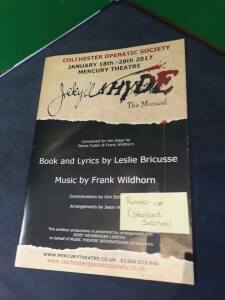 Colchester Operatic Society (COS) works closely with Essex County Council to ensure compliance with the various Child Protection Legislation. COS have a “Child Protection Policy” available to view on their website. A copy will also be available at all rehearsals and performances. Registered chaperones will be responsible for the care of members until they are returned to parents or parent-nominated adult. We will endeavour to finish rehearsals and performances at the notified times and would respectfully request that parents collect their child promptly at that time. A chaperone will stay with members until they are collected. They will not be allowed to leave unsupervised. If you have any further questions you can contact us via this website using our contact form. We are pleased to announce we have secured the rights to produce the musical Annie for our 2019 show at the Mercury Theatre, Colchester. It has taken a while to secure a show this year as we had applied for various other shows with no joy and some that we wanted were not available to us. 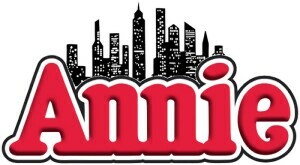 The Executive Committee are excited to share this news with our members and the public and believe Annie will not only be popular with audiences but has a variety of parts for characters and ensemble for our diverse membership to bring to life. It also has some parts for younger children from age 7 yrs and up and we are very much looking forward to seeing what dynamic young local talent we may discover when casting for these parts. More information on our chosen production team and the audition process for members and children to come in the next few weeks. 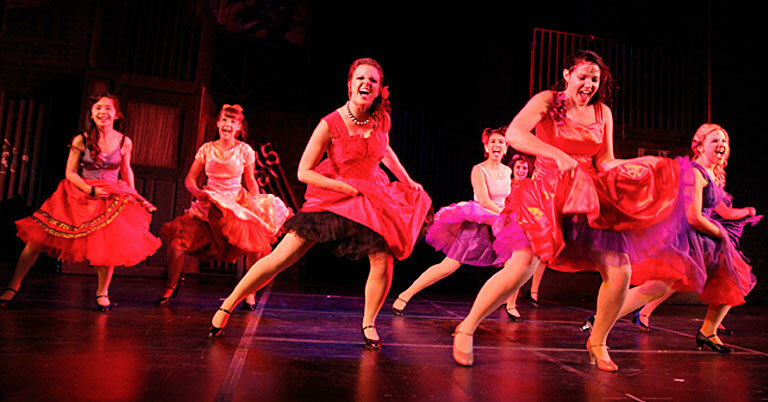 What we can tell you now is that the pre-audition rehearsal dates are on Monday 24th September and Thursday 27th September 2018 (7.30pm – 10pm) with auditions 10am to 4pm on Sunday 30th September. The show dates are Wednesday 30th January 2019 to Saturday 9th February 2019 (with technical and dress rehearsals in the theatre on Monday 28th & Tuesday 29th January 2019). Want to see the Wizard? The wonderful Wizard of Oz? 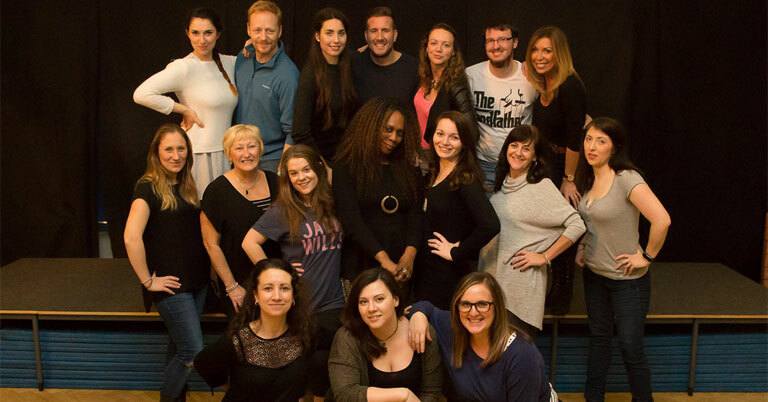 Our talented cast have been busy rehearsing and this promises to be a fun and entertaining show for all ages! 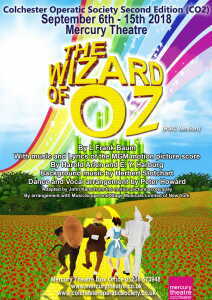 To book tickets follow the yellow brick road to the Mercury Theatre website or call their box office on (01206) 573948. We are proud to announce that CO2’s production of “Little Shop of Horrors” won Best Musical in District 11 at the NODA awards 2018. 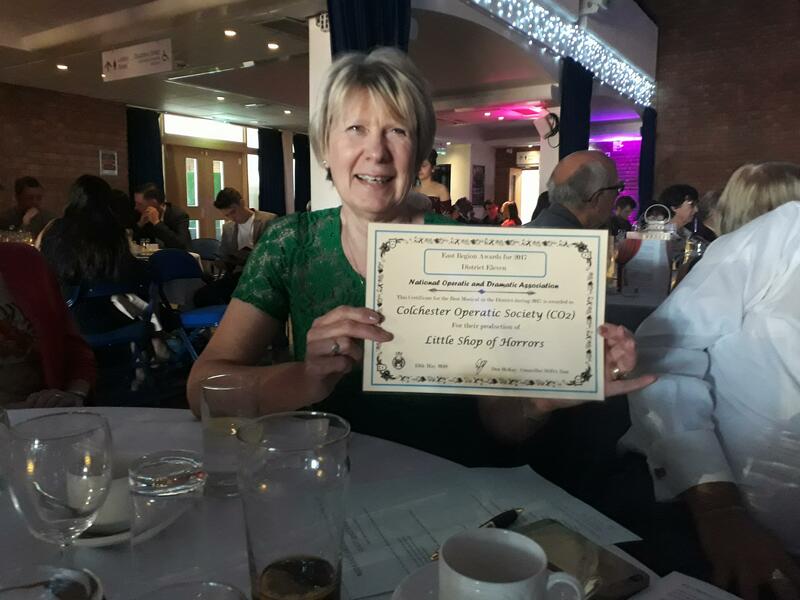 The NODA awards took place on Sunday 13th May 2018 and were attended by some of our committee members. Congratulations to all those involved and special thanks go to Ann Taylor, chair of CO2, and the CO2 committee for all their hard work that keeps CO2 running so successfully. 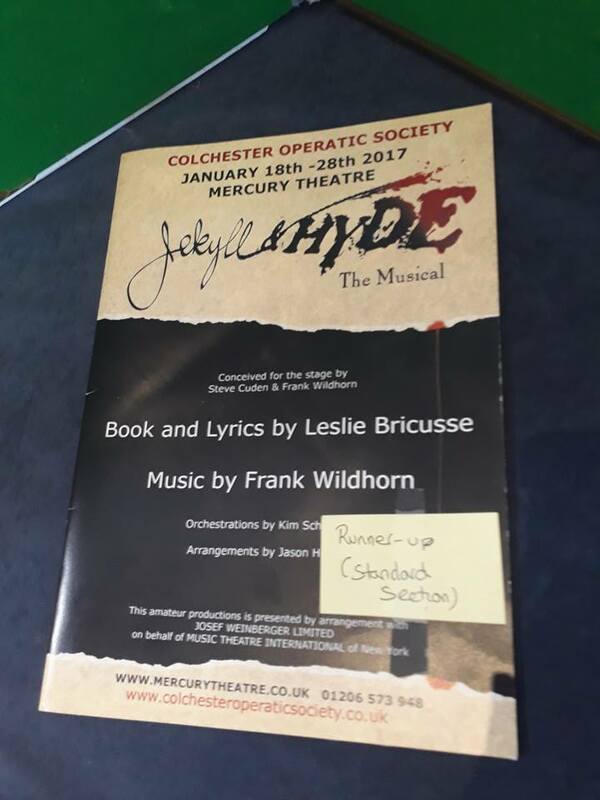 Congratulations also go to Gabby Skinner (nee Fusi) for being runner up in the best programme category for her outstanding work on our Jekyll & Hyde Programme.